The University of Pennsylvania lost another member of its community over the weekend, the second this month and fourth this semester, after third-year law student Justin Hamano was found dead at his off-campus residence. Hamano's death, first reported by The Daily Pennsylvanian, was announced Monday in an email sent by Penn Law Dean Ted Ruger and Vice Provost for University Life Valarie Swain-Cade McCoullum. Hamano, 31, had served as political director of Lambda Law, senior director of voting law rights at the Democracy Law Project and senior editor at the University of Pennsylvania Law Review. He was a 2009 graduate of New York University and had worked as a paralegal and labor organizer before enrolling at Penn Law. The circumstances of Hamano's death were not immediately known. Last week, Penn lost 22-year-old Wharton School senior Henry Rogers, who was also found at his off-campus residence. The cause of his death was not released. Senior math and economics student Nicholas Moya died by suicide on Aug. 31 and veterinary student Brett Cooper died of unknown causes on Sept. 13. 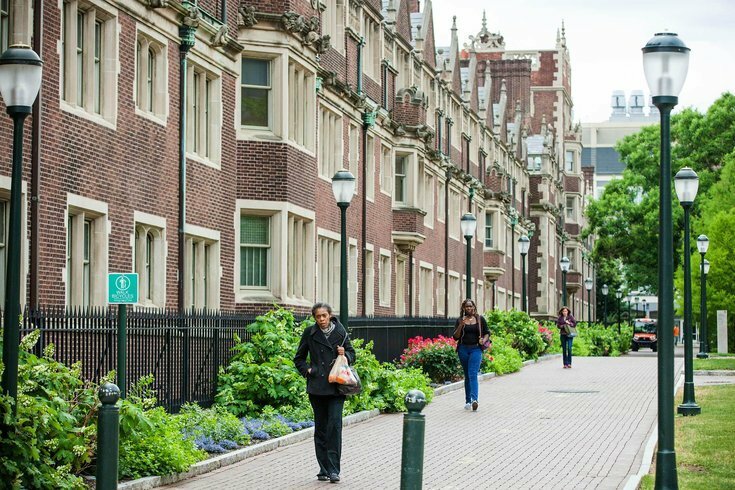 Penn has been working to standardize how students and faculty are notified of a student's death in order to prevent confusion and maintain consistency in university communications. Administrators said a support session was held in Hamano's memory Monday afternoon at the Law School.